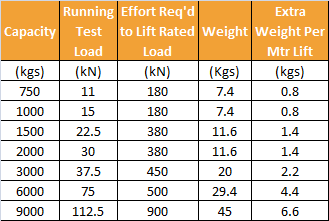 The Viper pull lift for low cost lifting, pulling & tensioning up to 9000kg. The GT Viper Lever Hoist provides a cost efficient means of manually handling your loads. 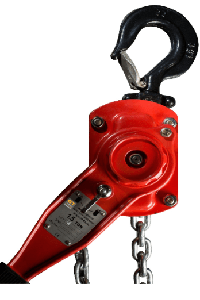 The Viper is a well respected lever hoist with a ratchet system which enables easy lifting of loads up to 9000kg. The GT Viper can also be used for tensioning and lashing applications and requires minimal effort to operate. 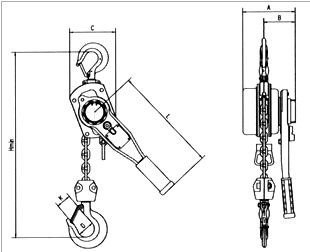 The Viper ratchet lever hoist can be operated in any position which enables it to pull loads in different directions hence it commonly being called a pull lift. Horizontally, diagonally, vertically and any angle in-between. This ratchet lever hoist is also compact and lightweight which makes it a perfect piece of load handling equipment to keep in your van or tool kit. Due to its excellent versatility it can be used for many different types of applications. 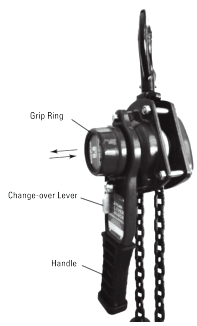 The main body of the GT Viper ratchet lever hoist is made from high grade steel. This provides protection to the gears and brakes. The standard load chain is a hardened alloy steel in grade 80 and has an electro-galvanised finish for extra protection. 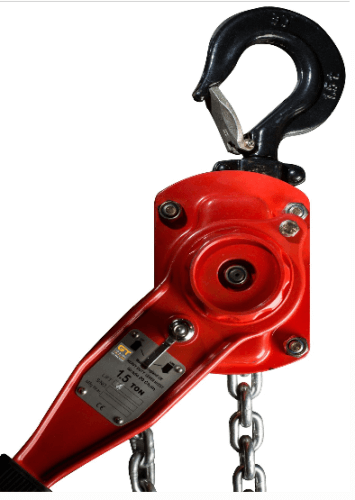 The Viper ratchet lever hoist incorporates an operating lever which is shorter than some other models. The short handle together with its particular gear ratio, enable lifting and pulling operations to be completed with minimum exertion but with maximum safety. 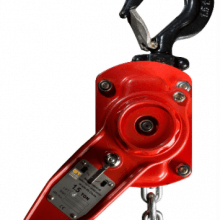 Both the top suspension hook and the bottom load hook incorporate a safety catch. This ensures the lever hoist stays securely in place. You should always ensure that the hooks are loaded in the base of the bowl, never load a hook on its tip. Remember to check your lever hoist regularly for signs of wear or damage which could hinder its safety during operation. Have it thoroughly inspected every year by a trained person, to keep your records up to date of your safe equipment. Contact us for a rapid quotation.